P. Di Natale Real Estate prides itself on the fact that we can offer our clients PROMPT and PERSONALISED service. 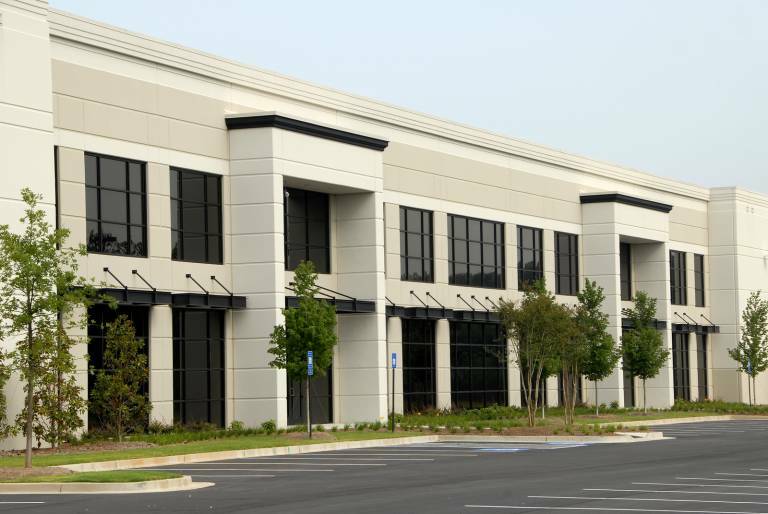 Because of this we enjoy consistent success in the competitive commercial and industrial real estate market. P. Di Natale Real Estate draws on the years of industry experience and presents itself as one of the market leaders in the Wyndham area. Whatever the type and size of the property, our team can successfully negotiate terms which will ensure a speedy and premium result. We are at the forefront of web technology by utilising the top Real Estate sites including www.realcommercial.com.au and www.commercialview.com.au. Our comprehensive database system allows us to update our extensive list of purchasers and tenants instantly. New listings are submitted to thousands of prospects, maximising exposure.